Beck Health & Nutrition is an education and communication company dedicated to helping people learn about health and nutrition by providing the latest health and nutrition research in an enjoyable, easy to understand way. We are a customer-focused business leader in developing and delivering innovative nutrition and health education and communication services since 1999. Based on our expertise in nutrition and health, the team at Beck Health & Nutrition work to provide a range of nutrition and health courses, seminars and media communications. Charleville School of Distance Education is a Queensland State School offering quality educational services to home based learners from Prep to Year 10 in rural and remote Queensland and beyond. Our students complete their education through daily use of online resources supplied within the Learning Place, telephone and video conferencing 'on-air' lessons, email and through materials sent via Australia Post. This is enhanced through attendance at Field Events, held each term, when students come together at various locations to meet their classmates and teachers face-to-face. Charleville School of Distance Education has a vibrant school community despite its members being separated by distance, hence our motto 'Divided by Distance, United by Voice'. 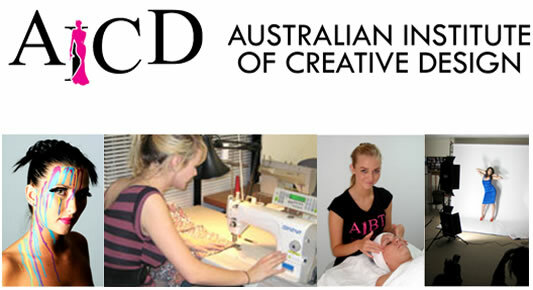 The Australian Institute of Fashion Design Pty Ltd, Trading as: Australian Institute of Creative Design, Australian Institute of Make-Up & Styling, Australian Institute of Interior Design, Australian Institute of Beauty Therapy and Australian Fashion Academy. The Australian Institute of Creative Design offers a range of short courses as well as full time nationally recognised qualifications in the fields of Interior Design, Fashion Design, Fashion Business, Styling, Photography, Make-Up and Beauty Therapy. The college is based in Queensland, Australia, with campuses in Brisbane and on the Gold Coast. AICD prides itself on deliviering high quality education taught by experienced industry professionals. By maintaining small class sizes, AICD ensures that students get as much attention as possible and a friendly and creative atmosphere is created where students feel comfortable at all times. Only the best training will help you to succeed in the nail industry. Our small classes (Max. 6 students) allows you to gain the skills that will have you hang your Certificate of Nail Technology with confidence. Studying in North Queensland's ONLY dedicated Nail Academy will equip you to satisfy even the most demanding clients whether you work at home, in salon or travel the World. The Australian Online College Pty Ltd is a privately owned and operated training organisation specialising in short training courses which are required to be completed to establish or maintain regulatory compliance. Courses cover an increasing range of occupational health and safety, customer service and workplace practice topics. The interactive, multimedia courses delivered by the college are developed either by our in-house trainers and developers or by industry experts in consultation with our staff. All of the college's courses are designed to be enjoyable as well as educational. The Australian Online College was established in 2008, initially delivering short courses to the aviation industry. The scope of its operations have been expanded to include other industries. 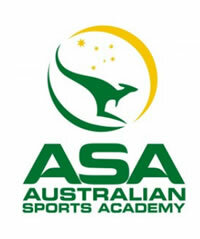 The Australian Online College is a Registered Training Organisation (RTO) within the Australian Quality Training Framework and is registered as RTO # 32289. Innovation in children�s services. Creating quality child care through training, resources and consultancy for children�s services practitioners across South Australia. In the mid 1990's Elisabeth Thomas, co-founder of AFX, was looking for exchange programs for her children, who, like many French students, wanted to go on exchange to improve their English language skills and experience different cultures. The programs she saw were not organised to the standards she required. It was at this time that Elisabeth met Ben Dinning, AFX's other co-founder, an Australian student at Melbourne Grammar School on exchange in France, who was being hosted by family friends of Elisabeth Thomas. Ben and Elisabeth discussed student exchange and upon Ben's return to Australia, he organised an exchange for Elisabeth's daughter, Vinciane. Vinciane's exchange to Melbourne, at St Catherine's School, was such a success that many of Elisabeth’s friends asked for Elisabeth and Ben to organise a similar experience for their children. Demand for this service grew, and Elisabeth and Ben created AFX as a company in 2001. AFX aims to provide exchanges of the highest quality, where all families and students are treated with the same level of care as that first exchange . Every student in Australia and France is visited in their family home by the AFX team, personalities and lifestyles are carefully matched, safety and quality are foremost and the AFX team is always contactable whilst on exchange. 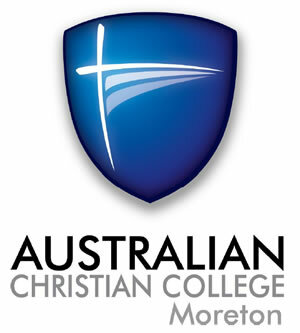 Morling College is the Baptist Bible and Theological College of NSW and ACT. We provide a Biblical and practical foundation to serve in ministry, in mission or in the work place. Our courses are offered full time (including residential), part time and by distance education. So, if you are looking to increase your knowledge in biblical and theological issues or if you are keen to explore ministry and mission options, as well as impacting your workplace, then Morling College may be the college for you. We offer subjects in Bible, pastoral care, counselling, evangelism, missions and children’s or youth ministry, and Plunge, a gap year program, as well as Teacher Education. With flexible study options, courses can be undertaken full time or part time and some by distance education. 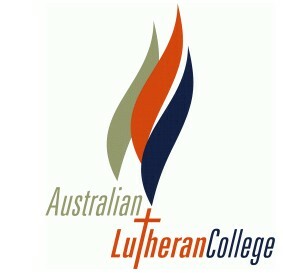 Australian Lutheran College (ALC) is shaping tomorrow’s pastors, teachers, and church workers who think imaginatively about issues that affect all of life in the church and the world. They are learning to think faithfully and vitally about life and faith in the light of biblical and church teaching, and be effective spiritual leaders, educators, and workers who bring life and renewal in the church and communities they serve. Based in Adelaide, South Australia, the great majority of students are based outside Adelaide, utilising on-line learning, local workshops and intensives, and in some cases regular classes such as undergraduate teacher electives in Brisbane. Our school is a unique school in many ways. For one thing, students attend school each week in a new setting. Something else that makes the school so unique is the fact that it is one of the smallest schools but it is also a part of one of the largest schools in Australia. 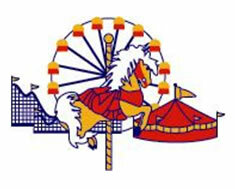 The Queensland School for Travelling Show Children is a sub-school of the Brisbane School of Distance Education. This unusual organisation allows the school to access many of the services provided by the Brisbane School of Distance Education. This includes programs delivered electronically; access to one of the largest school libraries in Queensland; a range of specialist support services and some excellent services. Each classroom is staffed by two teachers and an Operations Officer. The teachers teach across Prep – Year 7. The teachers follow the Queensland school curriculum which covers the eight Key Learning Areas – English, Mathematics, Science, Studies of Society and the Environment, The Arts, Technology, Languages Other Than English (LOTE) and Health and Physical Education (HPE). Our school encourages parent and community participation. We believe that the regular exchange of information between the home and school on both a formal and informal basis is important. It assists in building partnerships and strengthens your participation in your child’s learning. 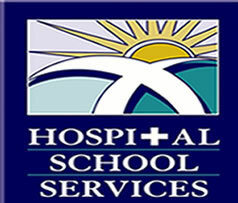 Hospital School Services (HSS) provides educational support for students whose physical or mental health prevents them from successfully participating in their own school programs. Support is available to both public and private school students through direct teaching, liaison and teaching in the home setting. Hospital School Services together with The Centre for Inclusive Schooling, Vision Education Service and the Western Australian Institute for Deaf Education, form Statewide Specialist Services. The School has been preparing graduates for teaching since 1994. In that time we have grown from an initial intake of 40 students to more than 400 students across all year levels. In addition the School caters for over 1500 distance education students. Graduates are successfully securing positions across a wide range of educational settings. The Murray School of Education has a number of School Values which inform the work we do and these include a commitment to innovation, community partnerships and excellence in teaching and learning. We are currently working on a number of projects which are focused on these areas including a local conference, course revision and the integration of innovative technologies in teaching. At Vision Colleges we are committed to the idea that ALL good ministry stems from a sound doctrinal base that covers as many areas of Christian discipline as possible. To this end we offer the most flexible, affordable and legitimate delivery options for Bible study on or off the Internet. As a distance education provider we offer ASQA Accredited courses from Certificate III to Graduate Diploma in Christian Ministry and Theology in various disciplines. Our courses can be individualised to meet your specific ministry need. Australian Commercial College provides domestic and international students with the ideal environment for students seeking vocational training & education in Australia. Unlike any other education business here in Australia, ACC was established to provide students with real life work experiences and employable skills that are needed and highly sought after by employers yet still not offered by other colleges and universities. 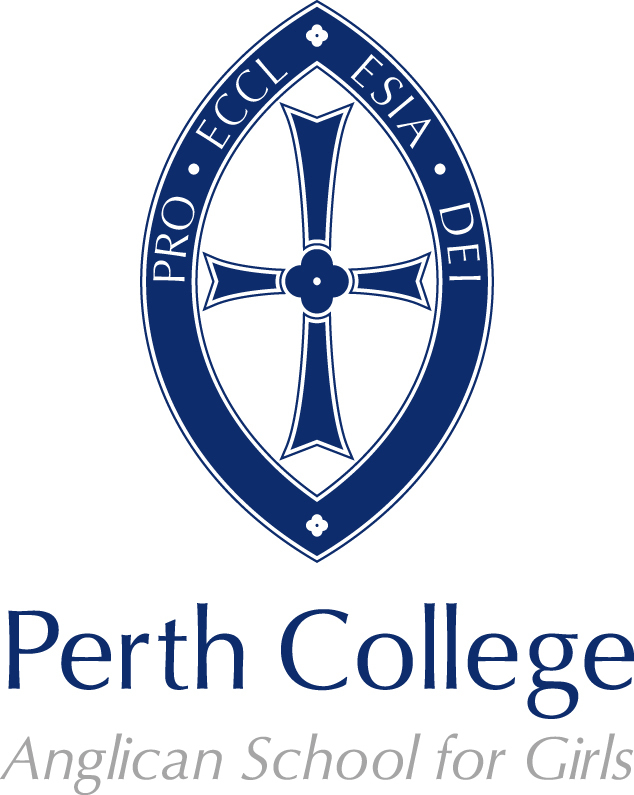 Backed by the Real Management Solutions group, Australian Commercial College provides students with the the ability to study, work, live and play, all whilst gaining invaluable employable skills and knowledge from teachers who are actively still working in business and their respective industries. We pride ourselves on our ability to deliver a quality education, real life experiences & a professional learning environment to every student, every day! ACC is Brisbane's newest but most innovative and progressive education house in Australian where students have the ability to work with state of the art technology and industry grade equipment. Open your opportunities with online courses and distance learning! Open Colleges is the new name for Cengage Education. Our new name reflects our passion for open learning and making a real difference to our students' lives. Open Colleges is all about providing you with the freedom to achieve your goals. We deliver 130-plus flexible and affordable online and distance courses, including certificates and diplomas. Whether you are seeking to launch, accelerate or change your career or take your hobby to the next level, we have the right course for you.